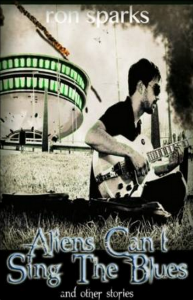 Aliens Can’t Sing the Blues: a young musician with nothing to live for saves the human race from destruction by an overwhelming alien force by doing what he does best; pouring his soul into his music. Slave Race: A race of galactic conquerors finds more than they bargain for when they subjugate the human race. The Day We Lost Earth: An enlisted gunner in a trans-planetary defense dreadnought watches in horror as his home planet is destroyed before his eyes. In the not-too-distant future, a young reporter reluctantly agrees to interview a senile old man in the heart of the Florida Everglades. In the humid, swampy environment, the reporter is sure that there can be no story of substance here, but the old man reveals that, in the past, his love was so strong and so passionate for a woman that he stopped at nothing to get her back when the forces of war tore them apart. He became a hero and a coward, a lover and a fighter — a saint and a devil. In his quest to rescue the woman he loved, he became something that she could no longer love. 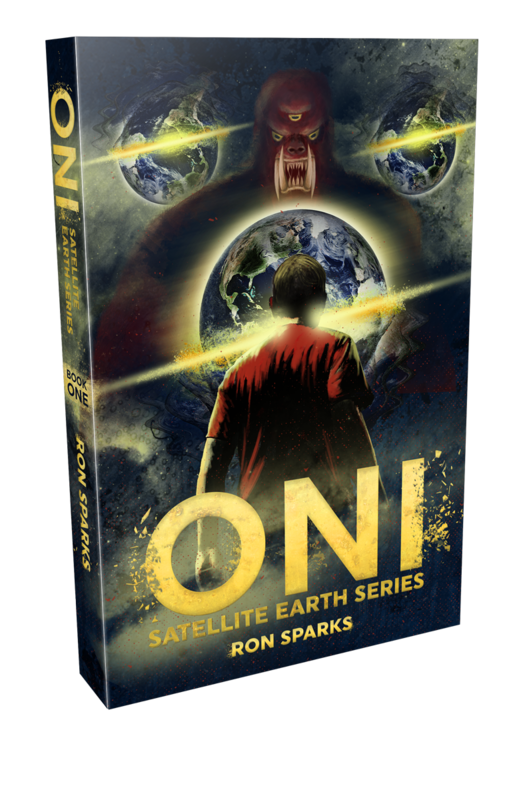 Into the middle of this personal ordeal tumbles Cutter, a man from another world, sent to Earth to establish a breeding mission for his endangered race. He falls in love with an Earth woman, and must defend not only her, but also the future of his own people. 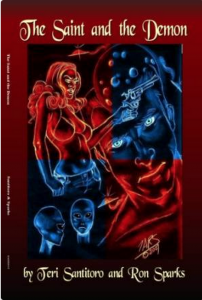 The object of his alien affections, an innocent young woman named Angel, finds herself suddenly thrust into a world of aliens and intrigue, and of a love that has far more dangerous consequences than she could possibly have imagined. 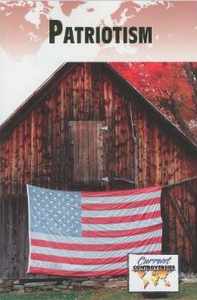 Ron Sparks’ essay titled “Blind Patriotism is Rampant” is included in this anthology. The Current Controversies series examines today’s most important social and political issues; each volume presents a diverse selection of primary and secondary sources representing all sides of the debate in question. Each anthology is composed of a wide spectrum of sources written by many of the foremost authorities in their respective fields. This unique approach provides students with a concise view of divergent opinions on each topic.